Alright so if you know me well enough you know that I am obsessed with the number 314. I have been asked countless times what the significance of this number is but unfortunately, the answer is not as simple as the question. If you know this about me, then you probably also know that I am a math person. 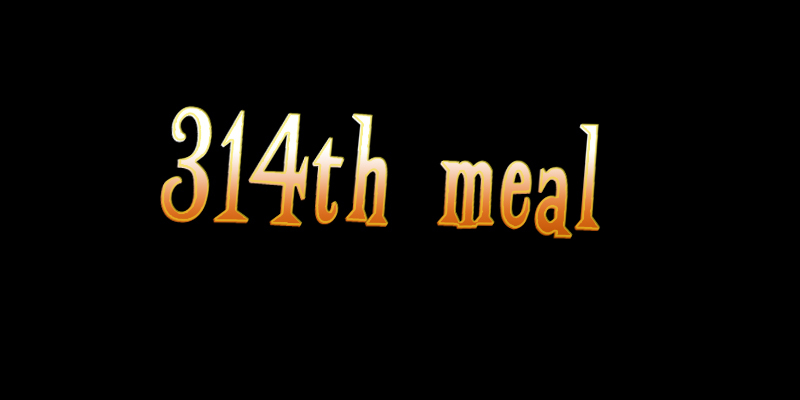 Although the number 314 has some mathematical significance, that is not how I discovered the number. Ever heard of Hitchhiker’s Guide to the Galaxy?? What’s the answer to Life, the Universe, and Everything? The book claims that it is 42, but really, Douglas Adams was off. 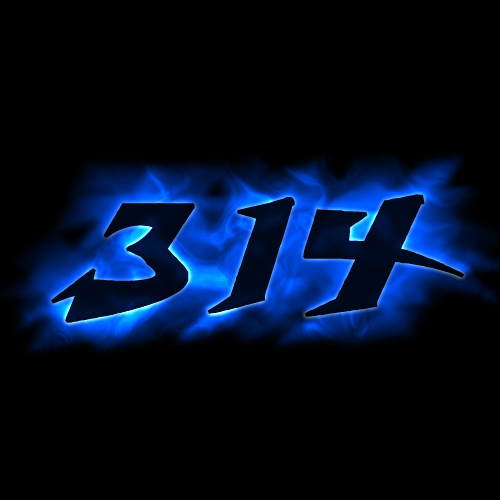 Of course the obvious answer to Life, the Universe, and Everything is 314. Perhaps during his calculations, Adams discovered that 3*14=42, and that is how he got to his answer. 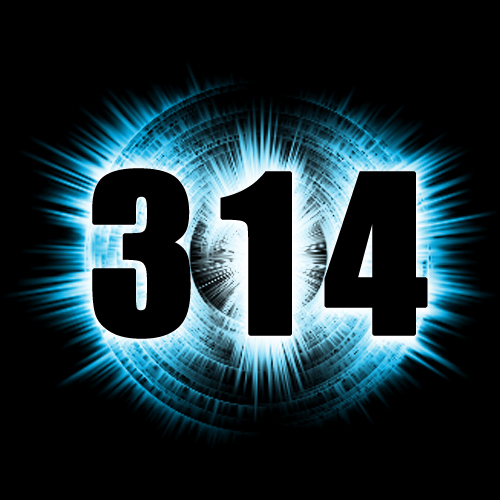 But to claim that 314 is the answer to Life, the Universe, and Everything is in itself too simple. There is so much more to the number than that. Stephen Hawking has produced several hypotheses about the number, but no one can seem to understand what he is talking about. A young reporter from Cambridge University once interviewed Hawking and asked “Mr. Hawking, is it true that only 3 people in the world understand the number 314?” Hawking paused a moment and replied “I am trying to think of who the 3rd one is.” He was of course referring to me as the second person. So in conclusion, the number is simply too complicated for the average person to understand. Therefore, rather than ramble on about it, I leave you with something you can understand. These are some pictures that my brother Bobby created that attempt to capture the complexity of 314.